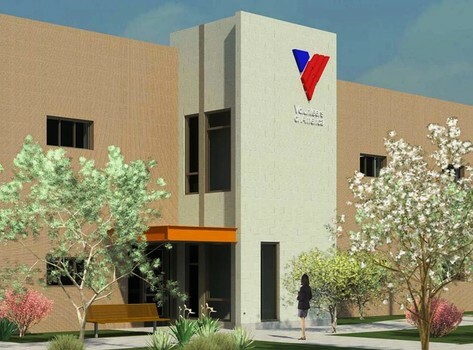 New building for Volunteers of America Head Start. This is a new building for VOA Head Start a non profit organization. This 11,425 square-foot center will include five classrooms and is immediately adjacent to a new affordable housing community where children and families that are eligible for Head Start services reside. The center will expand the number of children served by VOA’s early childhood education classes from 68 to 170. LEI was honored to be part of this community project in partnership with Saunders Construction.